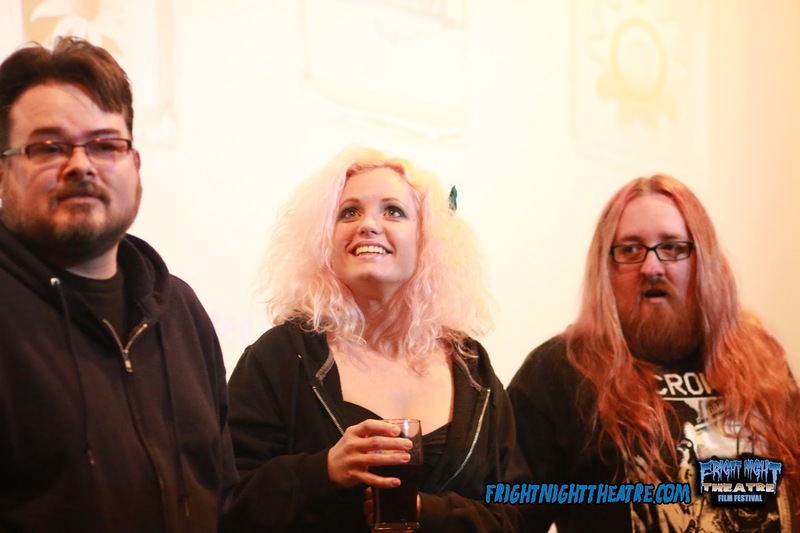 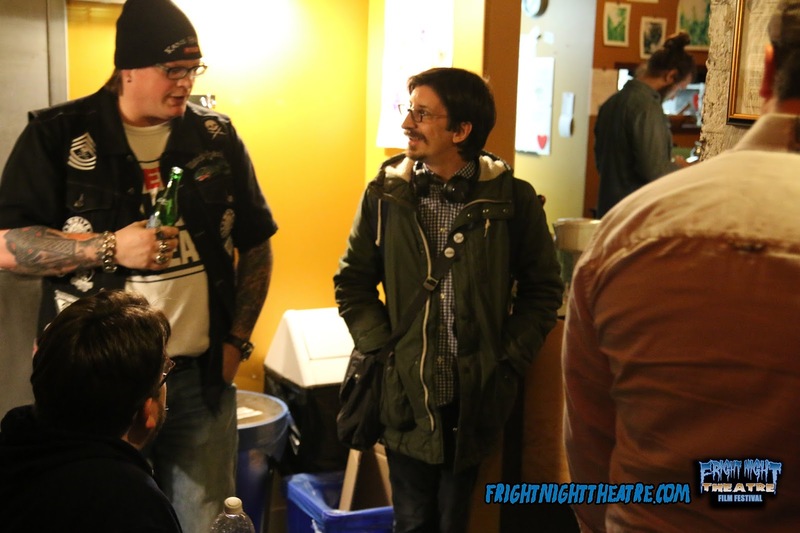 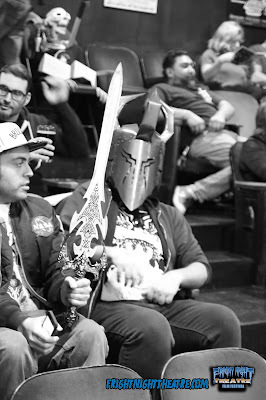 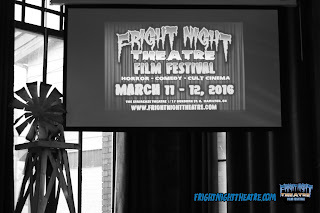 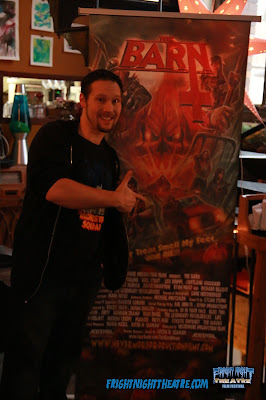 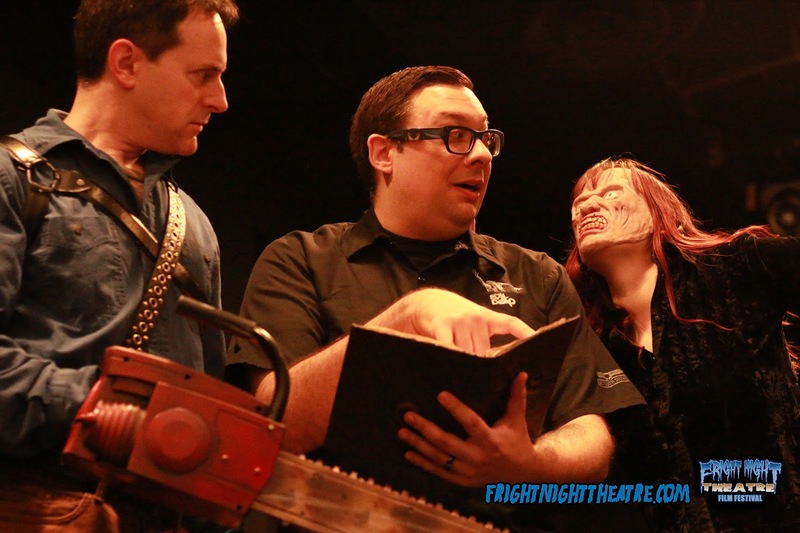 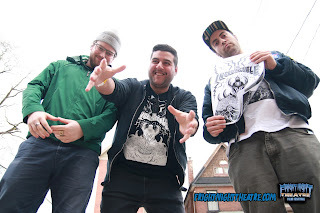 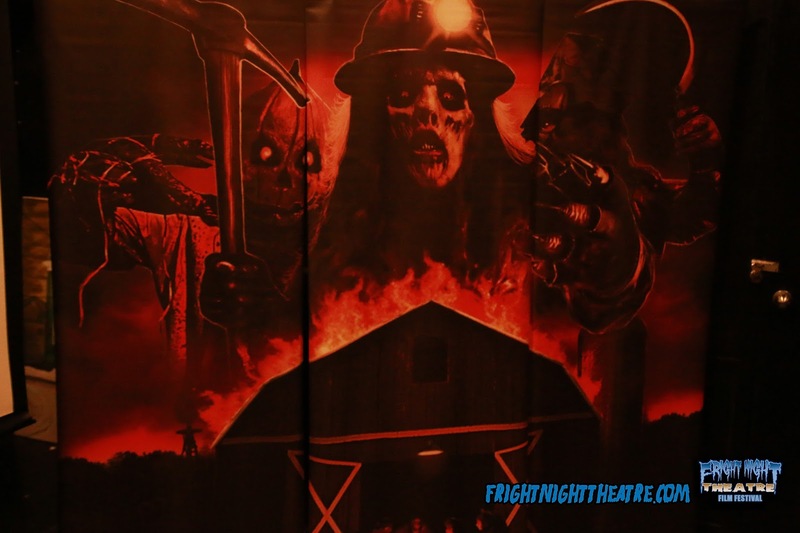 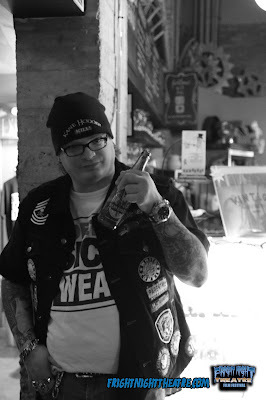 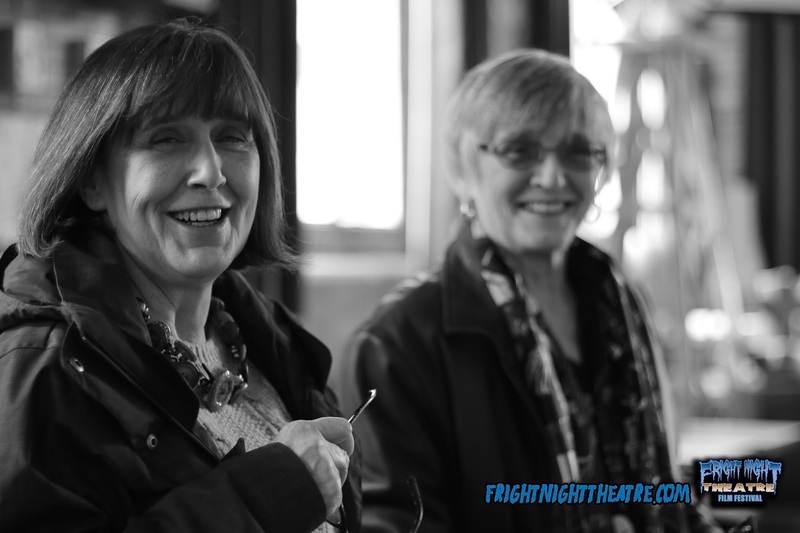 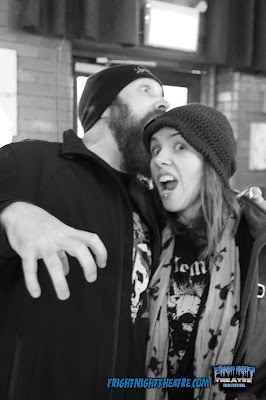 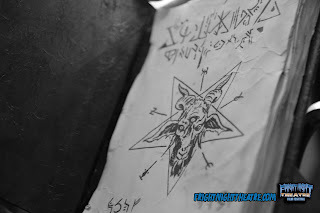 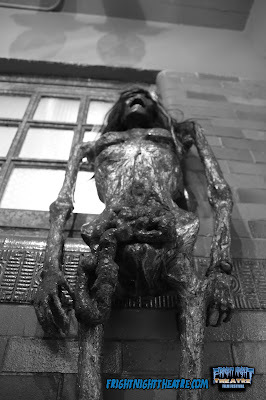 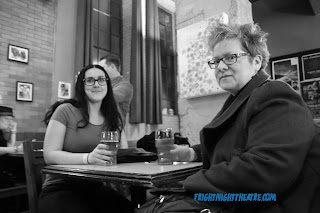 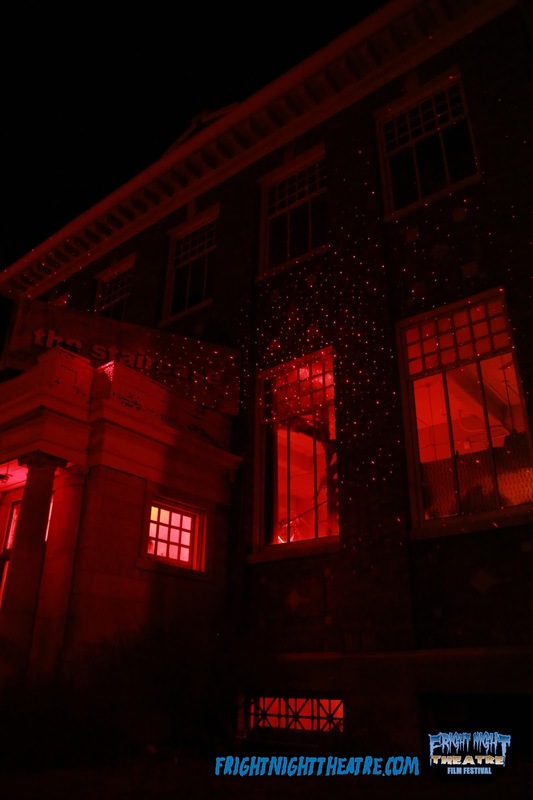 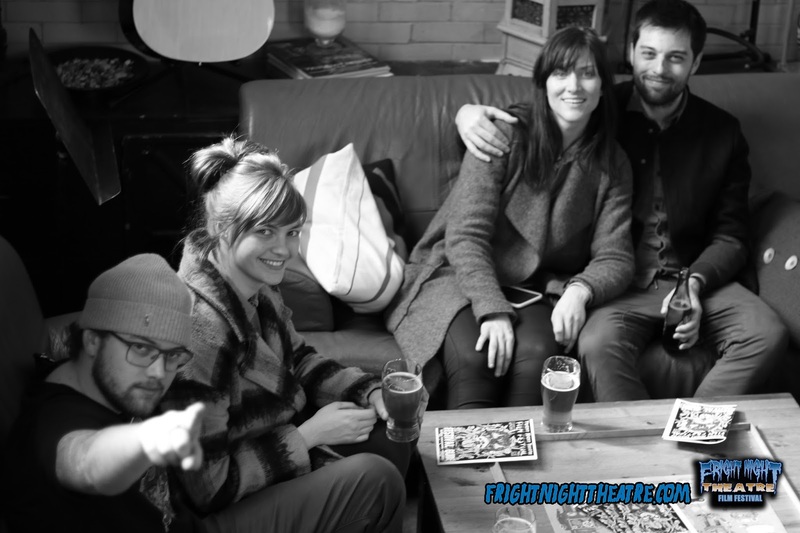 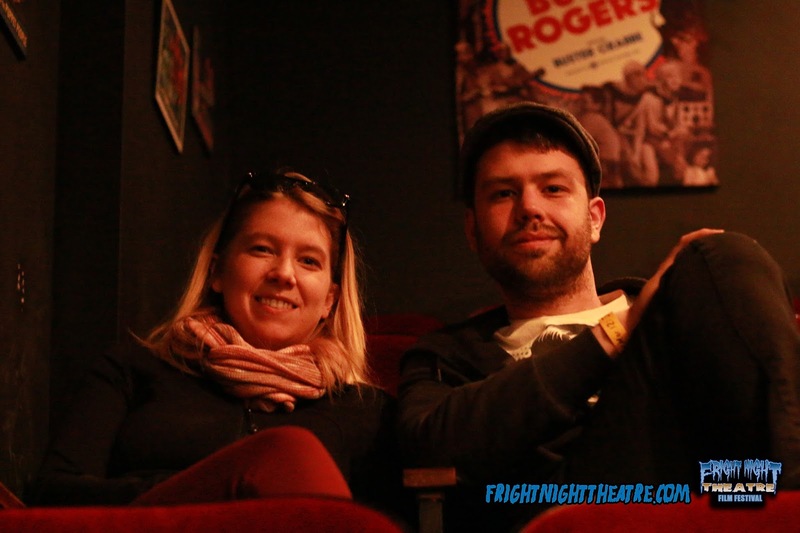 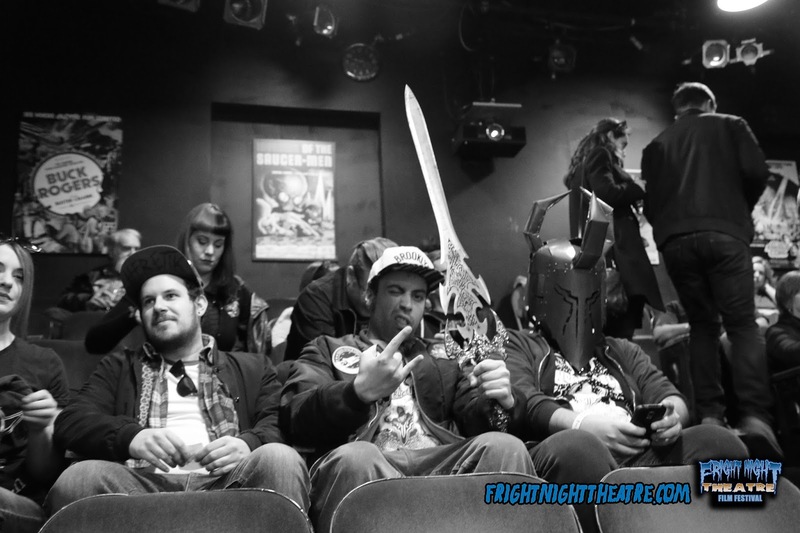 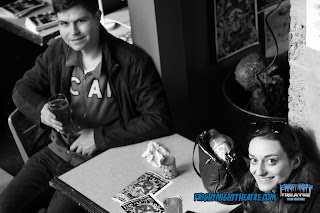 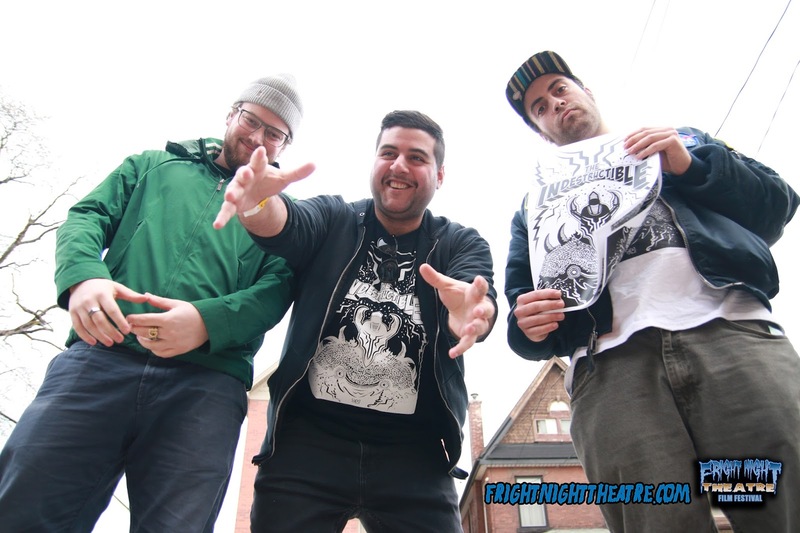 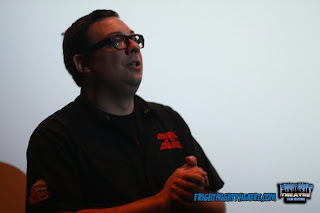 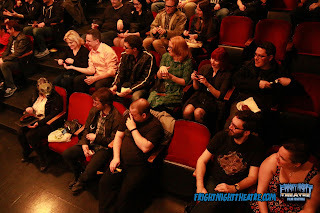 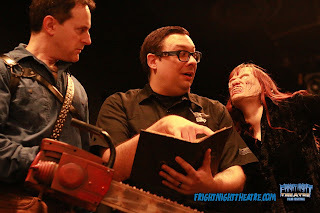 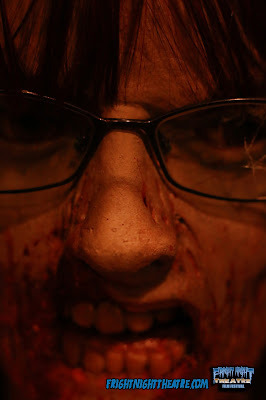 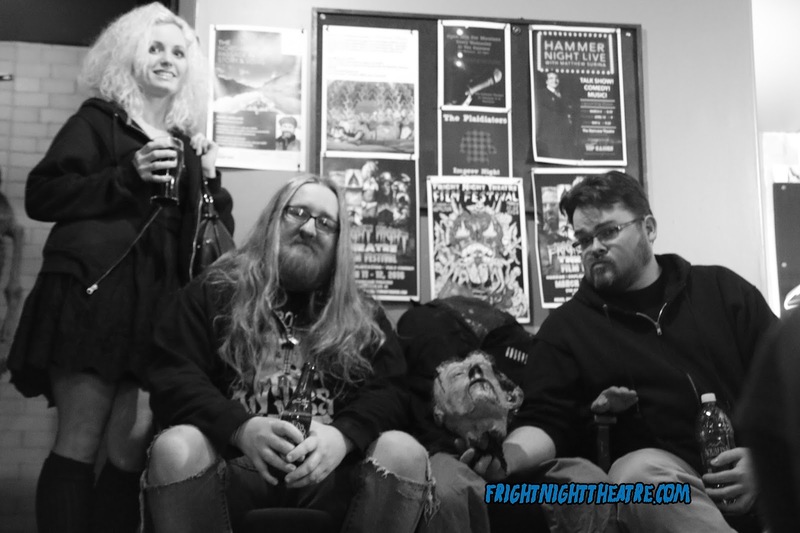 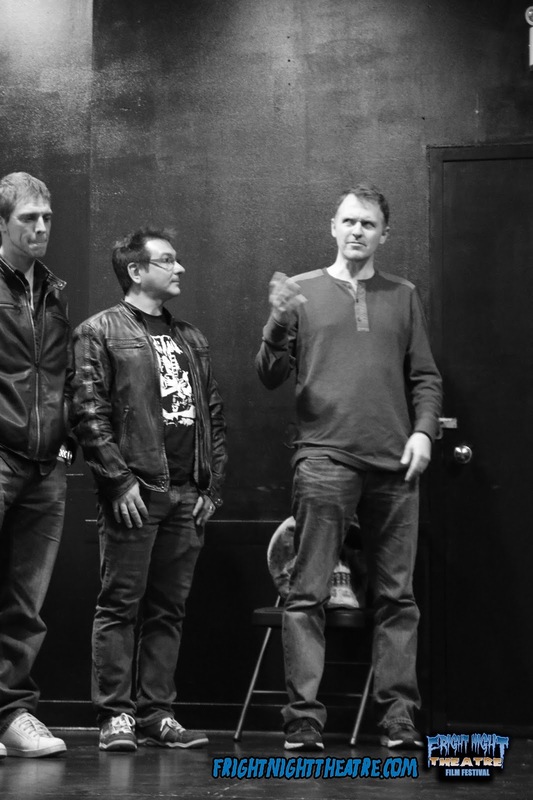 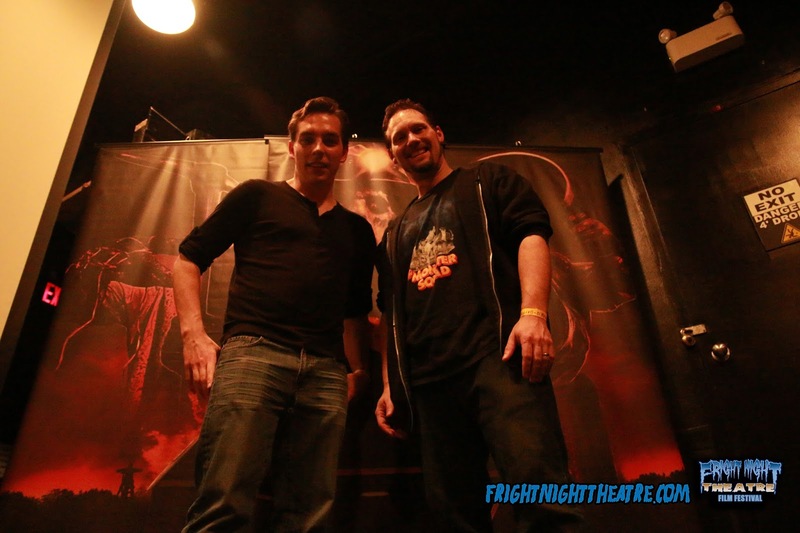 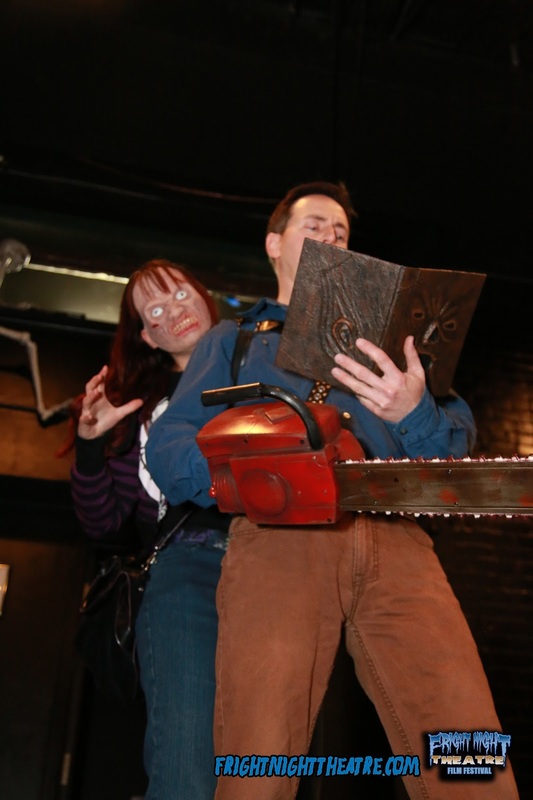 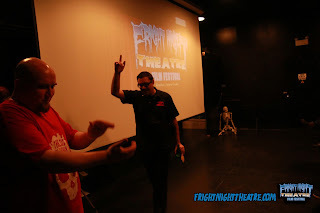 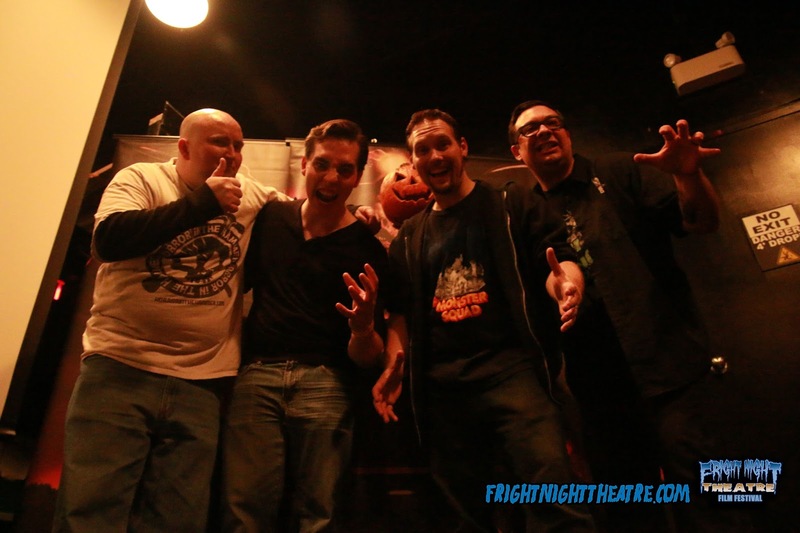 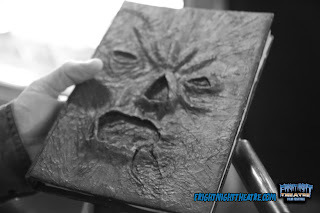 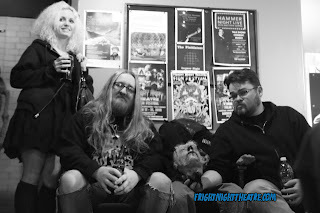 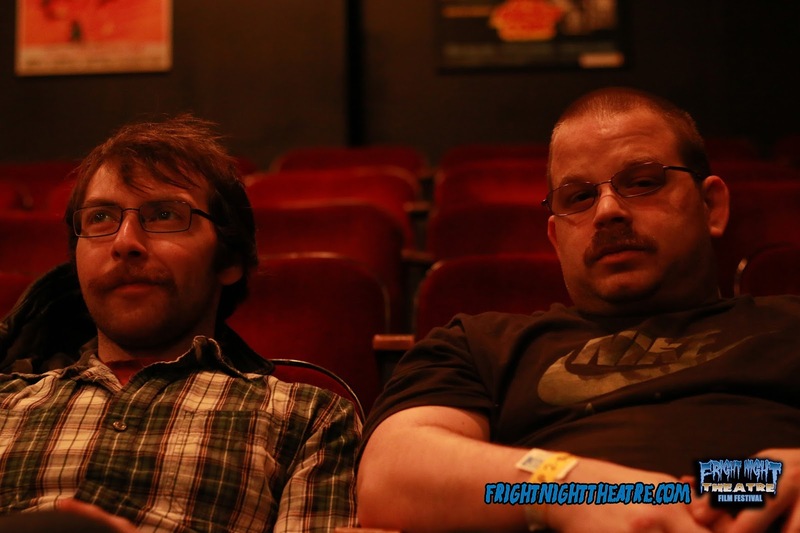 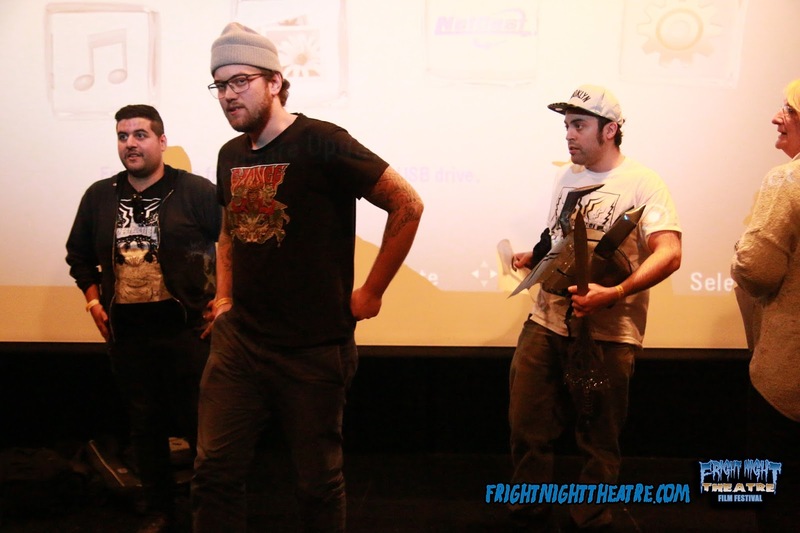 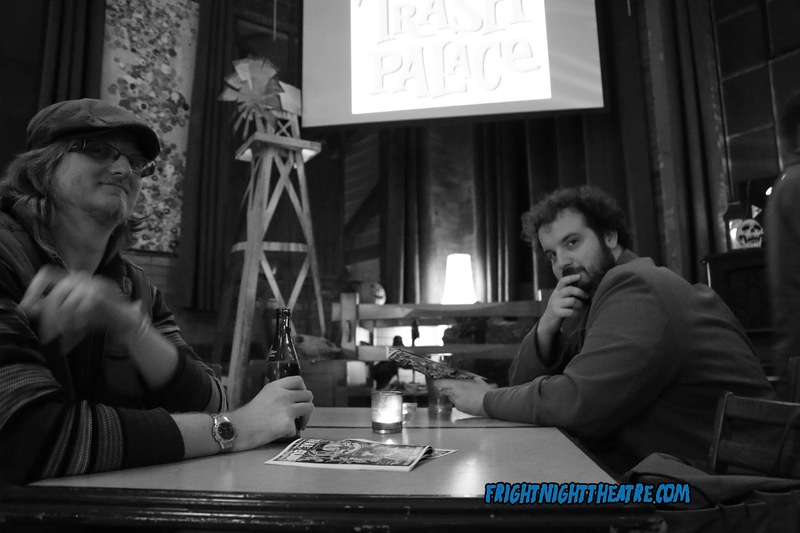 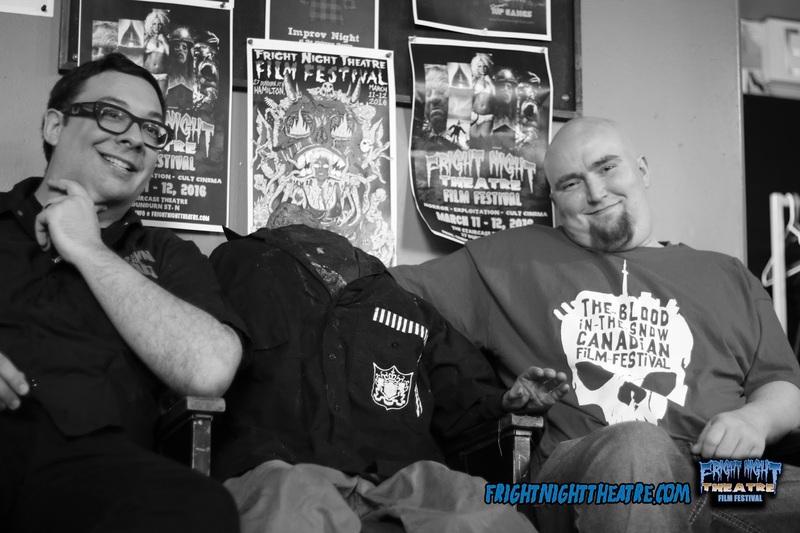 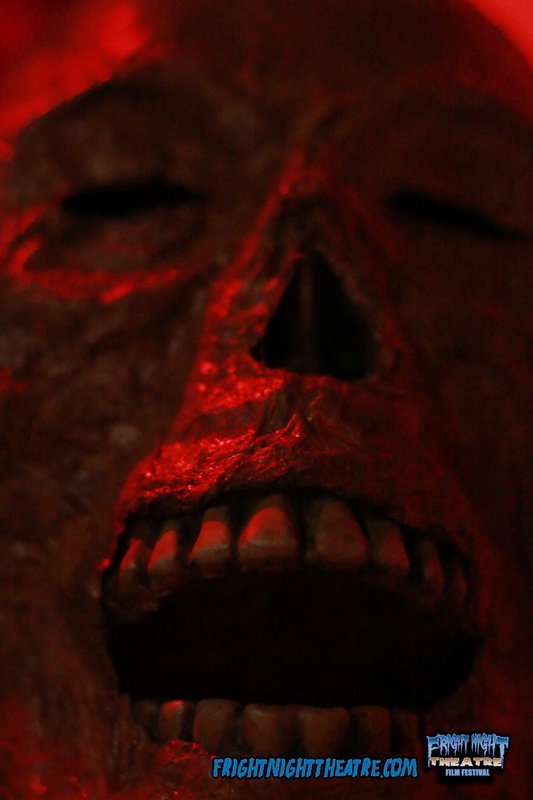 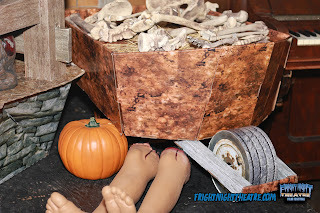 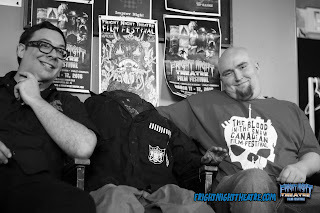 From March 11-12, 2016, the Fright Night Theatre Film Festival transformed the Staircase Theatre in Hamilton, ON into the SCAREcase Theatre for two nights of thrills, chills, and cinematic kills. 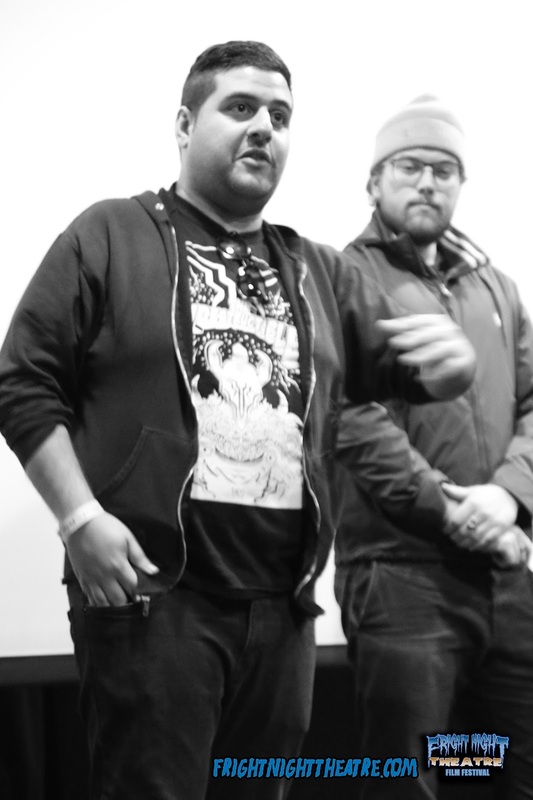 We kicked off the first of our twice-a-year horror, cult, and exploitation film festival with 20 official selections: 5 fiendish feature films (Harvest Lake, The Barn, Bunny the Killer Thing, She Who Must Burn, and Idyll) and 15 terrifying shorts. 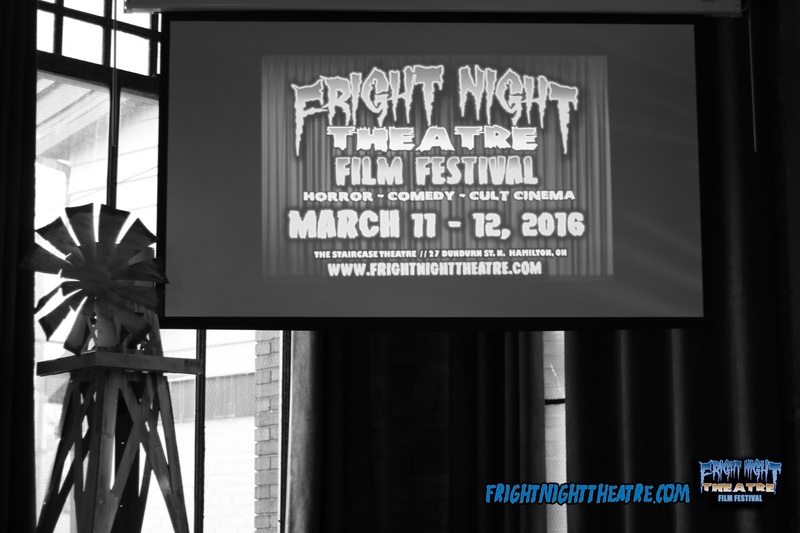 With the help of Locked in the Cellar Creations, who decGOREated the Staircase Theatre with horror decor, the first Fright Night Theatre Film Fest of 2016 was a decidedly sinful success and we'll return with an all new festival lineup September 30 - October 01!